Neurotrophin-4 (NT-4) is a member of a family of neurotrophic factors, the neurotrophins, that control survival and differentiation of vertebrate neurons (2–4). Besides being the most recently discovered neurotrophin in mammals, and the least well understood, several aspects distinguish NT-4 from other members of the neurotrophin family. It is the most divergent member and, in contrast to the other neurotrophins, its expression is ubiquitous and appears to be less influenced by environmental signals. 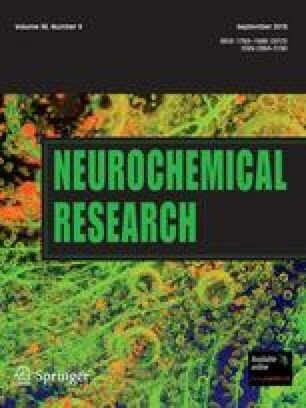 NT-4 seems to have the unique requirement of binding to the lowaffinity neurotrophin receptor (p75LNGFR) for efficient signalling and retrograde transport in neurons. Moreover, while all other neurotrophin knock-outs have proven lethal during early postnatal development, mice deficient in NT-4 have so far only shown minor cellular deficits and develop normally to adulthood. Is NT-4 a recent addition to the neurotrophic factor repertoire in search of a crucial function, or is it an evolutionary relic, a kind of wisdom tooth of the neurotrophin family? Special issue dedicated to Dr. Hans Thoenen.